DE INÊS SIMÕES. QUASE PRONTO. 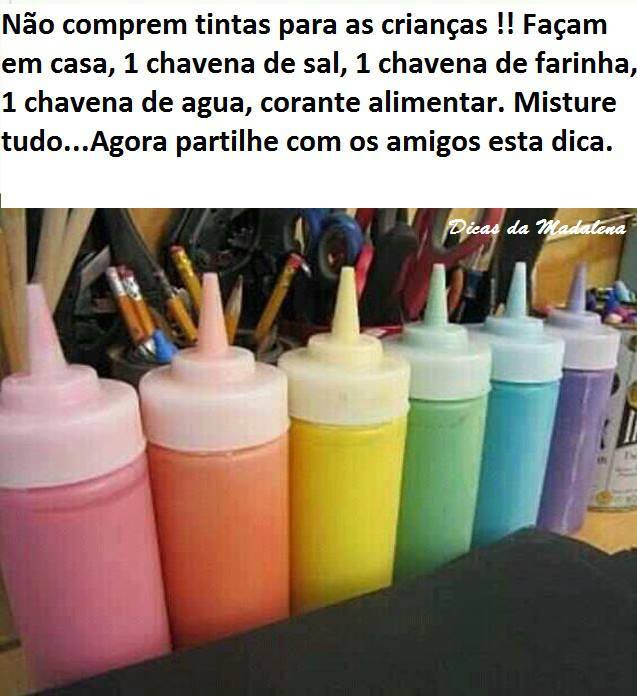 A INÊS CONCENTRADISSIMA. 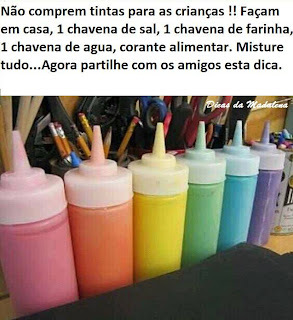 UMA ARTISTA! UM LINDO ORIGINAL DA INÊS. PARABENS.